Your Smoky Mountain Fun Begins Here! Sevierville is the first town you come to after you leave I-40 on your way to visit the beautiful Great Smoky Mountains. Sevierville, Tennessee is a great place to stay and play while you’re visiting the Smokies. There are plenty of events going on with the Sevierville Hospitality Association! 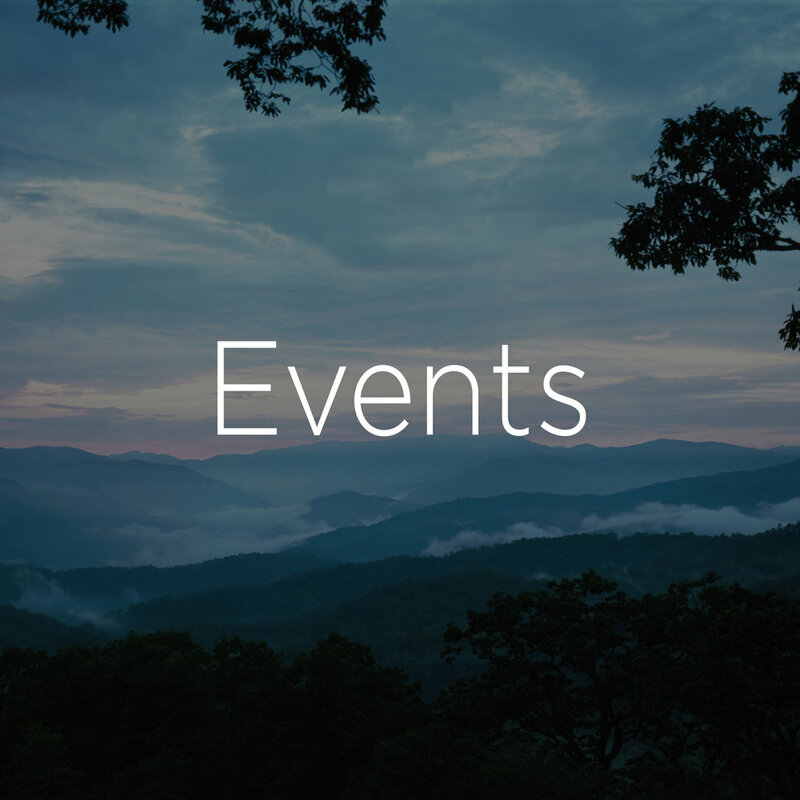 Check out our events page to see all of our upcoming events, and contact us if you have any questions. The Sevierville Hospitality Association is very active and works hard to strengthen the hospitality industry in Sevierville and surrounding areas. Click here to learn more about the SHA. The Sevierville Hospitality Association is very active with various meetings, special events, and more! Click here to see the latest news about the Sevierville Hospitality Association. Every year, the Sevierville Hospitality Association awards four individuals with a scholarship. As long as you or a parent work for an employer who is an SHA member you may be eligible for a scholarship! The Sevierville Hospitality Association is made up of many members that range from tourist destinations to individuals. Visit our members page to view a list of our members and for membership information. The Sevierville Hospitality Association is happy to answer any questions you may have about the association, membership, scholarships, or upcoming events. 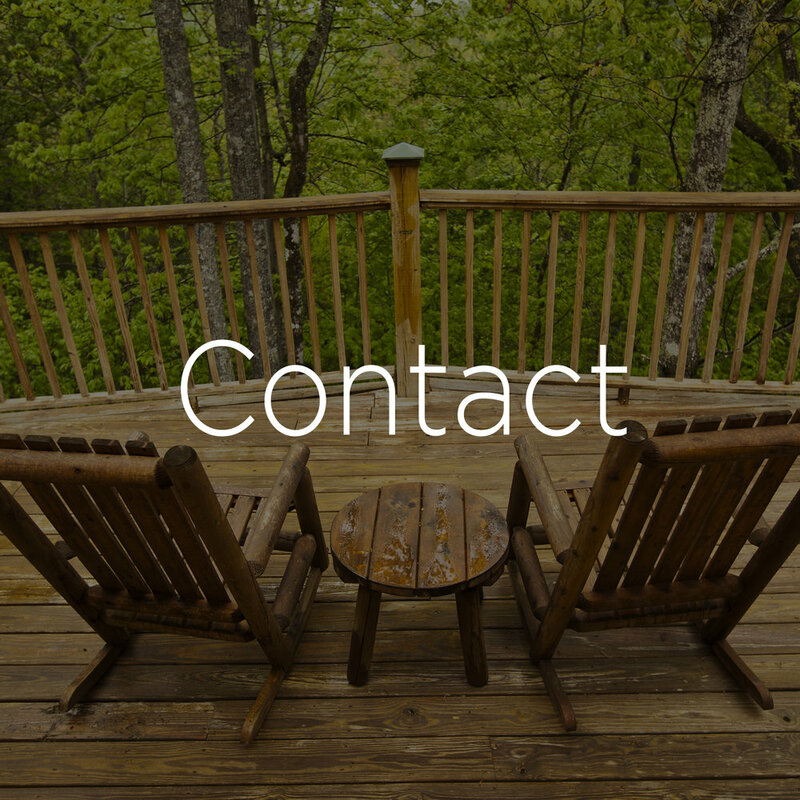 Click here to contact us today!